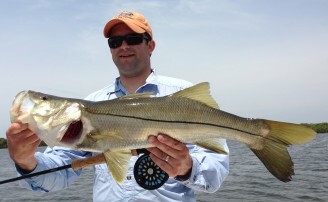 Tampa bay Snook fishing is some of the area’s most exciting and sought after action available in the saltwater. It seems Florida locals go crazy for them; hands down they are the favorite fish on the flats to catch on the west coast for Florida natives. People also come from around the world in search of Tampa bay Snook. They can be caught year round in the Tampa area and are quite active feeders except during the coldest periods because of their tropical nature. 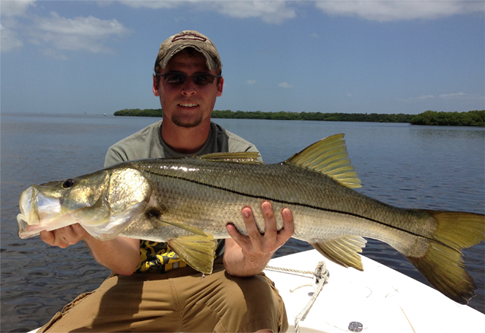 Tampa Bay can’t be beat for its sheer number of Snook. 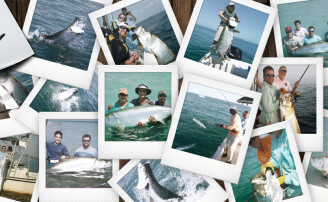 On some of the best days a single boat can catch as many as a hundred or more. Most of the Bay area’s Snook that are caught average in the 20 to 30 inch class. Trophy Snook run from 36 to 48 inches and weigh from 16 to almost 40 pounds. 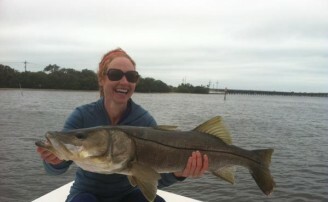 There are rumors of Snook being caught over 50 inches and 50 pounds though. None the less at any size the Tampa Bay Snook is a fermentable target, they are great fighters and a wonderful challenge in the shallow clear water they inhabit.